When people picture Central America, many of them probably envision balmy tropical weather. However, thanks to high elevations, parts of Guatemala can be chilly, especially in the winter months. A favorite of these just-right-for-chocolate-caliente places is Tecpán. 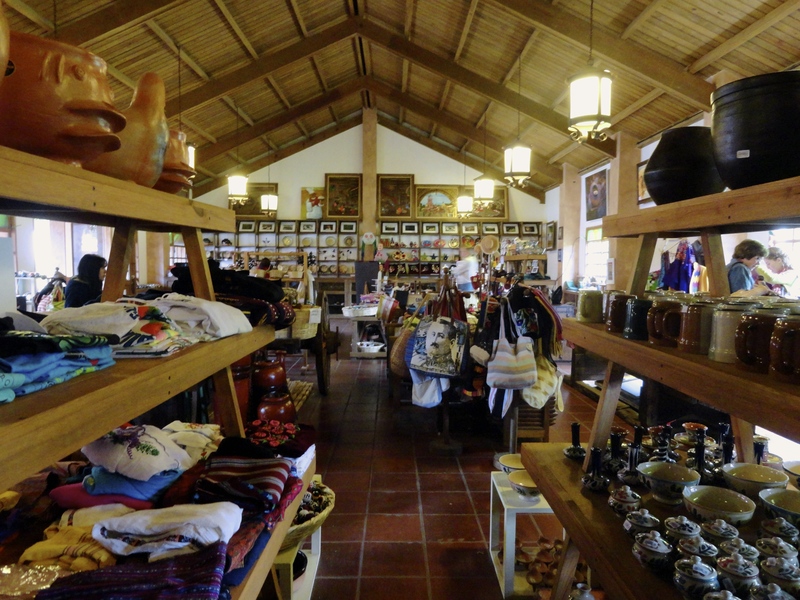 …then hike the pine-lined hills, and, of course, browse the shops filled with the eye-catching Guatemalan artistry we love. You can also visit the nearby Iximché ruins or perhaps learn about the culture of the Kaqchikel Maya people. 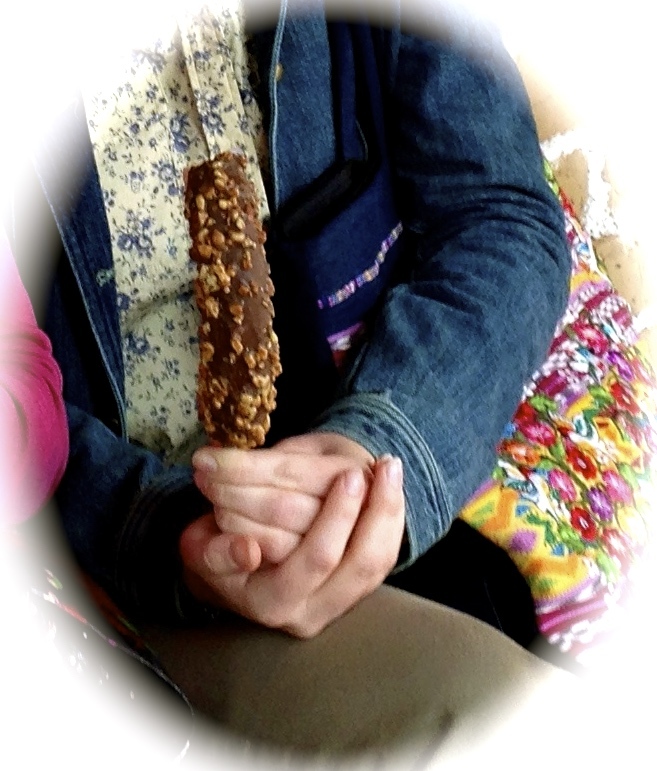 Top off your outing with a treat, like a choco-banano (a frozen banana dipped in chocolate and rolled in nuts) if all that activity has warmed you up or enjoy a steaming cafecito. ¡Buen provecho! At Understanding the Guatemalan Patient, one of our goals is to help medical mission teams be better prepared to communicate with the Guatemalan people they serve. Are you heading to the mountains of Guatemala on a mission trip sometime this fall/winter or do you know someone who is? Check out Understanding the Guatemalan Patient on Amazon today! This entry was posted in Guatemala, Travel and tagged Central America, choco banano, daytrips, escaping the bustle, Guatemala, hiking, Iximé, Kaqchikel Maya, plan a trip, shopping, Tecpàn, travels, weather on October 6, 2015 by stevenhammermd.